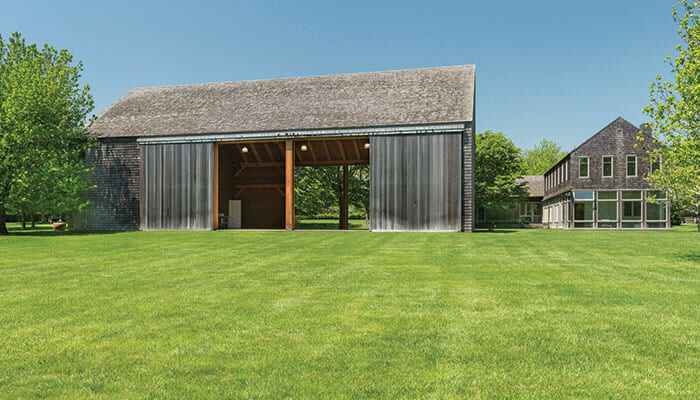 This 4-acre property on Ocean Road in south-of-the-highway Bridgehampton came on the market back in 2016 for $16,495,000 — and at the time, it wasn’t a totally unreasonable asking price considering everything that this listing has to offer. The property has a total allowable lot coverage of 24,000 square feet. 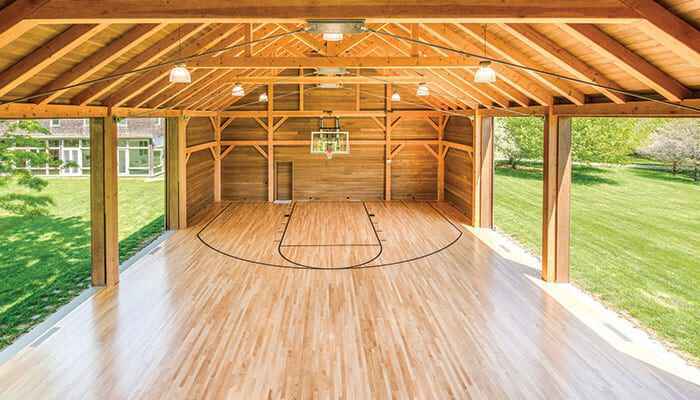 The 5,900-square-foot main house hosts two living wings, walls of windows, and a finished lower level with a tunnel that leads across the property to a 3,800-square-foot recreation barn with doors that allow for true indoor-outdoor living. There’s also a heated gunite pool and a pool house on the property. But after three years on the market, the house has finally sold for $10.95 million, which is what it was most recently on the market for with Saunders Real Estate. We’re thinking that the buyer walked away with quite the bargain. 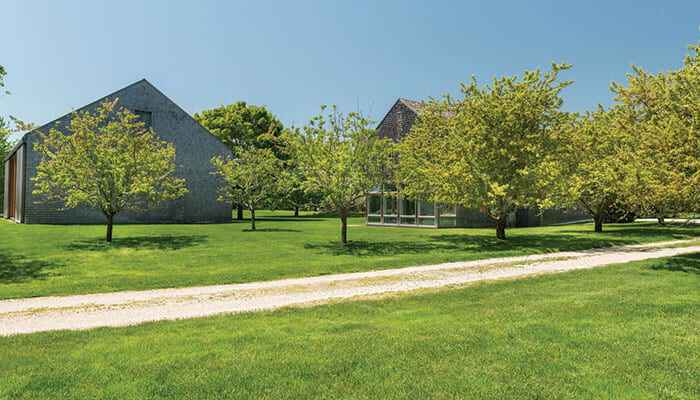 Located at 748 Ocean Road, this property is located just a mile north of ocean beaches and the same distance from Bridgehampton shops and restaurants on Main Street.